If you want to get into the best shape of your life, in the least amount of time, then Nyack Kickboxing Fitness class would be right for YOU! 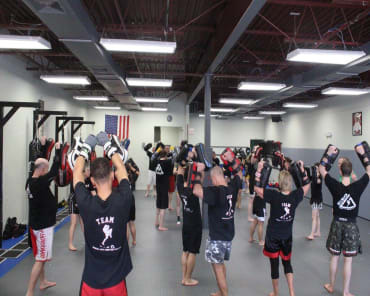 Nyack Kickboxing is an intense program is all about kicking, punching and blocking your way into awesome shape using a Muay Thai influenced bootcamp style workout. 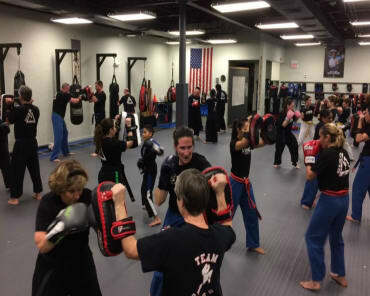 You'll use heavy bags, kick-shields and focus targets for a mixture of fun, stress relief and self defense training. Fighter Fit with Energy That Won't Quit With Kickboxing Fitness Classes In Nyack! We focus on the TWO C's: Conditioning and Cooperative Drills and Skills. 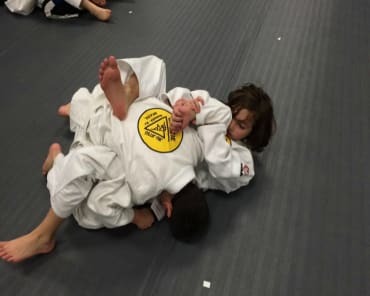 If you want a TOTAL body workout that will burn 900 to 1000 calories each class; PLUS give you the strength, flexibility and endurance to tackle life head on come to 5150 Martial Arts in Nyack. So forget the hours of cardio and repetitive sets of lifts, curls and leg extensions, when you want to get into shape fast, choose 5150 Martial Arts RIGHT NOW! If you live close to Nyack, West Nyack, Upper Nyack, Bardonia, Congers, Nanuet, New City or Valley Cottage, Rockland County NY you are only minutes away to a great body and better health! 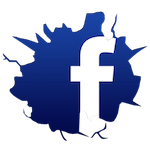 To find out more about this incredible Rockland County Kickboxing Fitness program, just scroll up, fill in the form on the right hand side, and we'll send information directly to your inbox. You'll get an incredible boost of energy!